Today is a super special day! 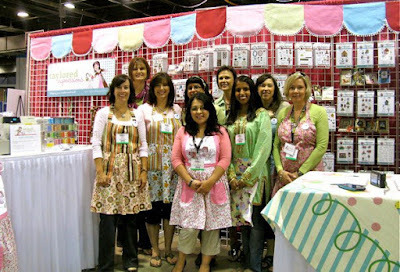 It has been 10 years that Taylored Expressions has been creating amazing stamps and products for all of your crafty needs!! 10 years!!! Congratulations to Taylor and Jon and the whole TE family for sharing their heart and joy with all those they connect with - they are simply amazing!! I still remember when Taylor asked me to join the TE design team - I couldn't believe it! In the time that I was with the TE DT, I was lucky to go to CHA in California and in Chicago, create concepts for stamps and dies and become part of an amazing TE family! Today I made a bird-day (LOL!) 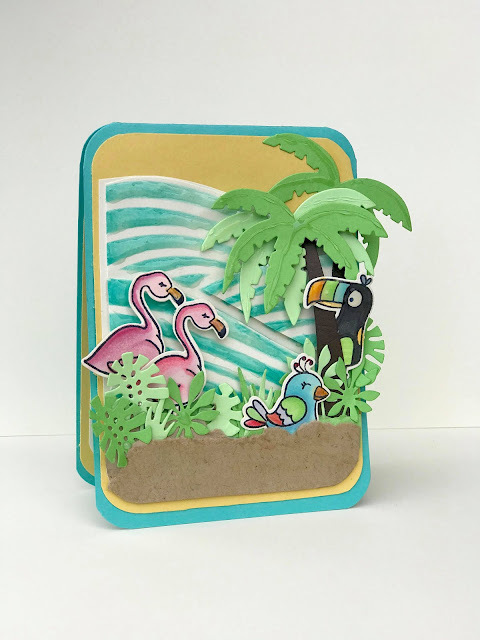 in honor of TE's milestone birthday using: the Tropical Trio Stamp and Die combo, the Build a Scene - Tropical dies and the Go with the Flow Stencil. This sweet stamp set has the cutest birds - and I had to use them all because I didn't want to leave anyone behind!! I created a little scene using all the birds and the stencil to create an ocean feel -- it was so much fun to layer up the Tropical foliage with the dies - also it makes me want to go to some island! Here is a close up at the card: aren't these birds so adorable??!! 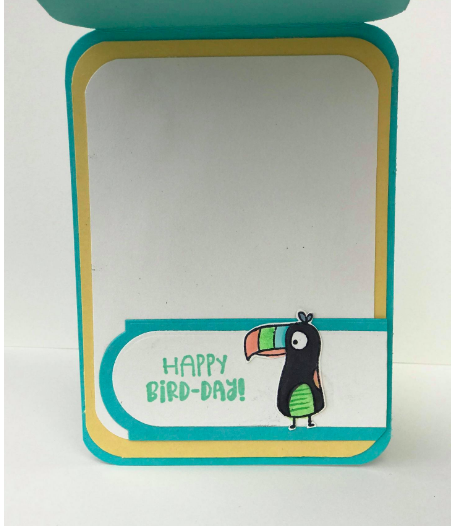 Here is the inside of this card -- So cute to have a little toucan peeking out! There are so many amazing cards by so many TE designers who have created a wonderous display of creativity with all these beautiful TE products! 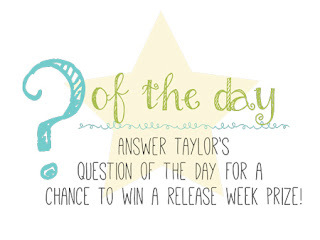 Please go to Taylored Expressions blog to check them out! From the bottom of my heart - I am so grateful to Taylor and this amazing TE family for including me and I adore and love you! Welcome to Day 3 of Taylored Expressions!! 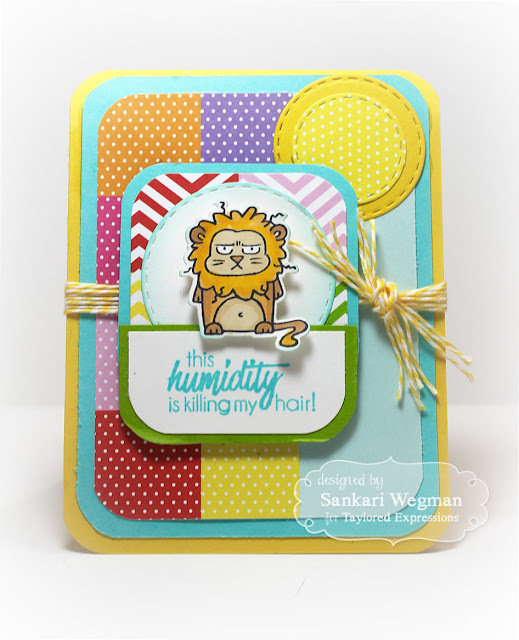 Today I am so excited to sneak peek some new dies!! 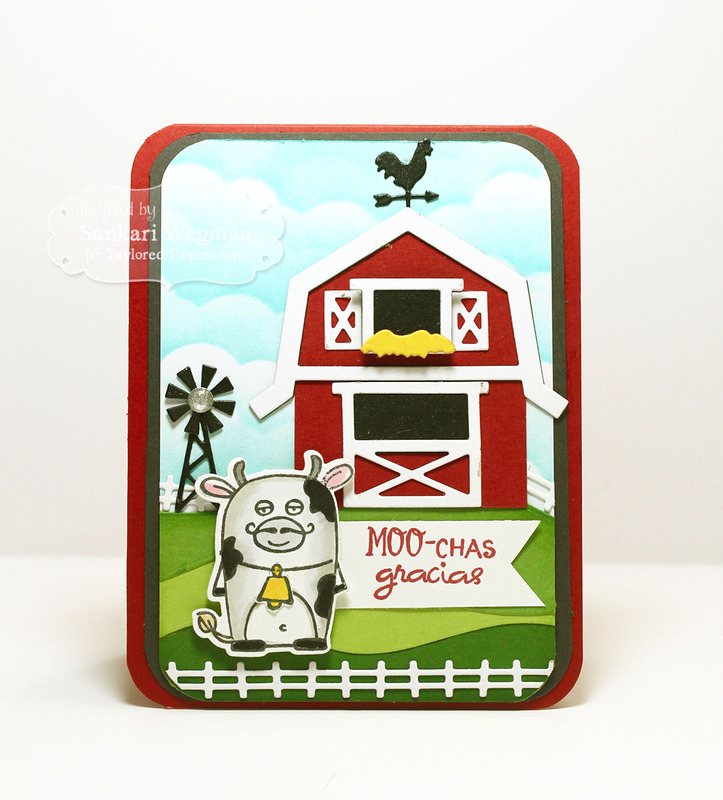 This card is made using Build A Scene - Farm Fence with the Build A Barn dies. Living in Iowa, this is a very familiar scene as I drive to work and it was so much fun to build this card :) ! I created rolling hills and with the new Build A Scene - Farm Fence it was so awesome to be able to pair the rolling of the fence with the rolling of the hill! 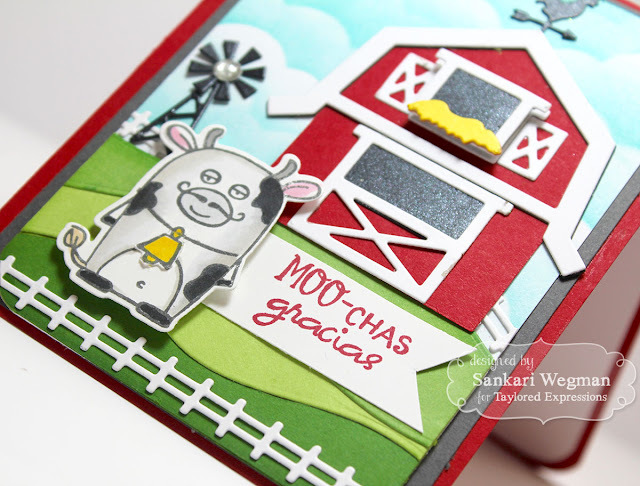 Here is a close up of the card - I used the stamp set: If Cows Could Talk to create this cow - isn't he so cute :) I love adding the mustache to the cow ---- or should I saw MOOOO-Stache!!! HAHAHAHA!! LOLOL! And the sentiment!!! LOL!! I was laughing so much making this card! For my second card, I created this card using the new Care and Comfort - Pets stamp set -- this was a sweet card to make but also hard because we just got a puppy last year, and knowing that they won't always be around makes the heart so tender. I love this sentiment because it is so true. 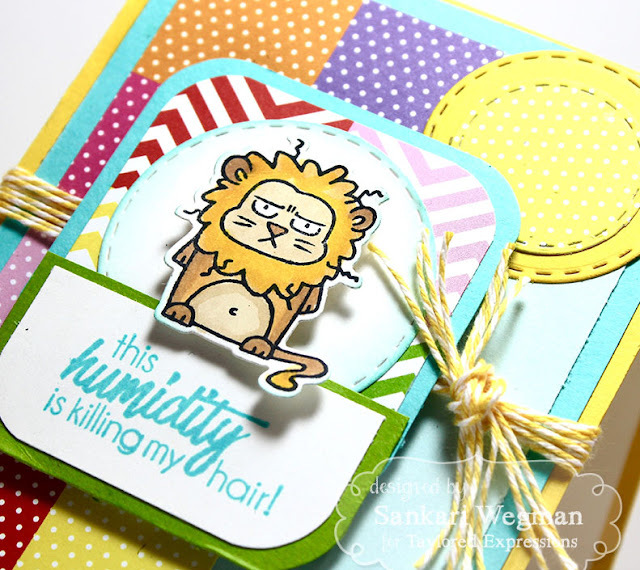 I also used the new Hexagon Embossing Folder on this card with the Dog House Accessories to embellish this card. I used the new stamp set: Max -- isn't he so sweet :) Here is a close up of the card and sentiment.